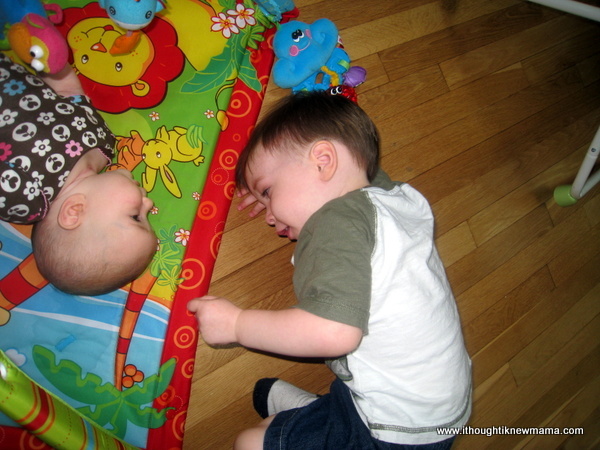 This week we asked: What do little helpers look like? 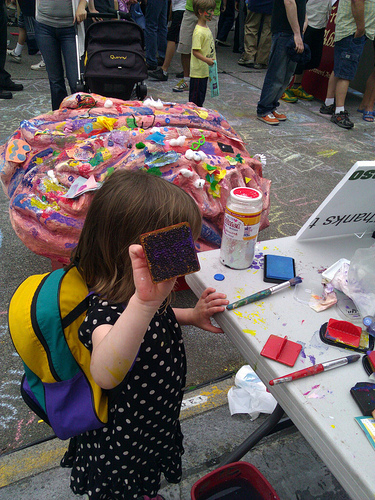 Moira helps with a collaborative art piece at a local summer festival. 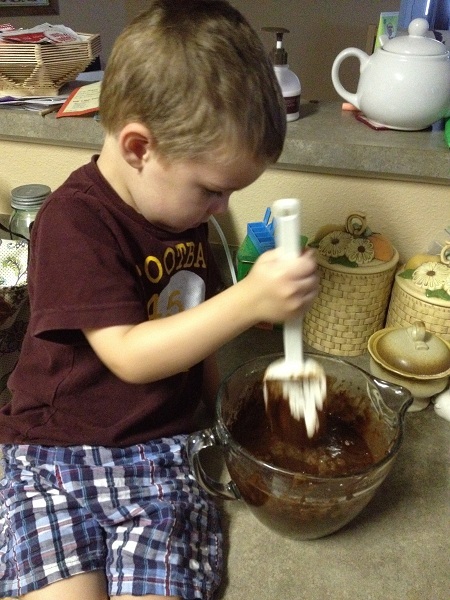 Andrew loves to help bake and cook in the kitchen! 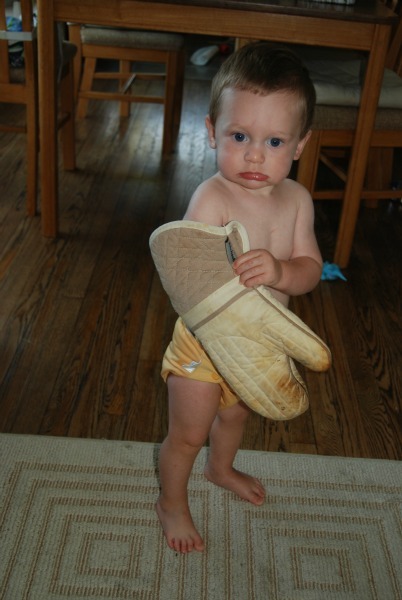 Darwin helps Mama in the kitchen. Margaux blogs at Young Nesters. Bear loves to help Mommy in the kitchen. His favorite activity is to lick the beater! 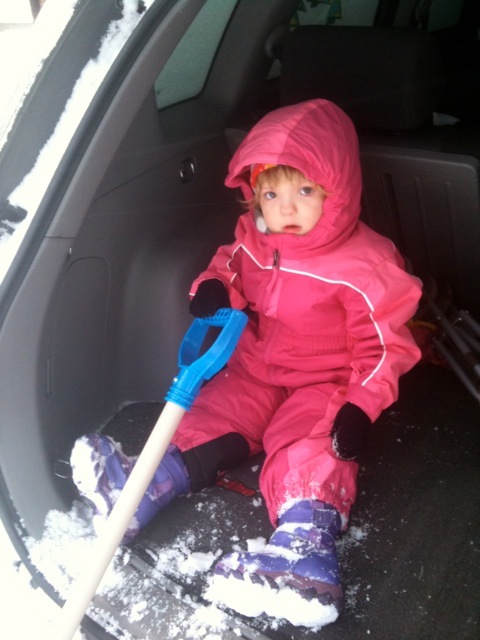 Laura blog at WaldenMommy: Life Behind the Red Front Door. 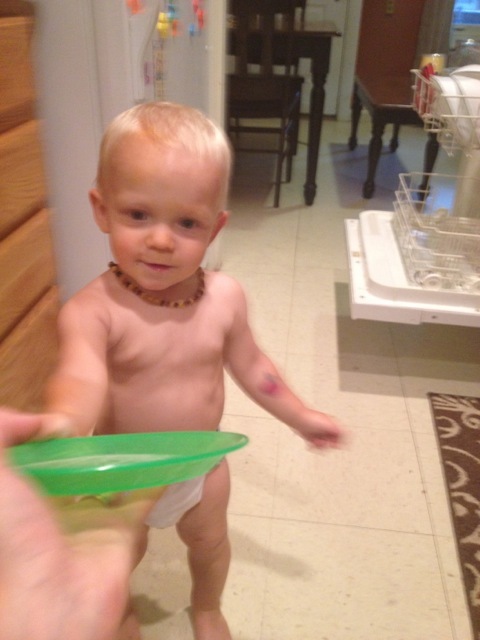 Wearing his mom’s apron, Burkley helps make dinner for his family. 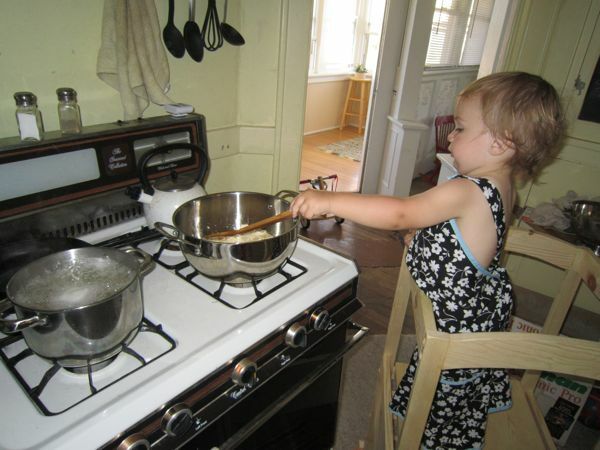 Audrey helping mama in the kitchen. 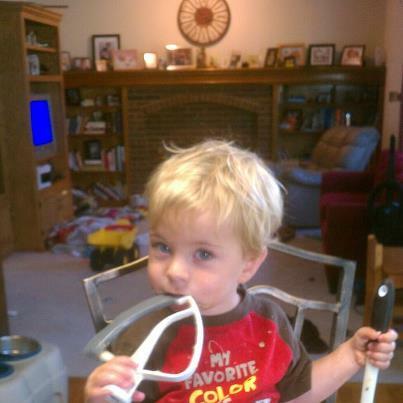 Tell us: What do little helpers look like in your family? Great shots! I love seeing our little ones learn and grow, as they desire more and more to be a part of what the bigger people around them are doing. It’s been a lesson for me in finding the fun and beauty in the mundane activities of daily living (laundry, dishes, etc.) 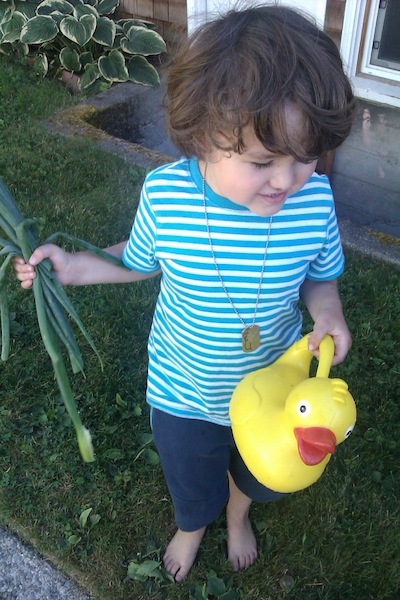 as I witness my child’s sheer joy and pride in participating in these chores together with me. 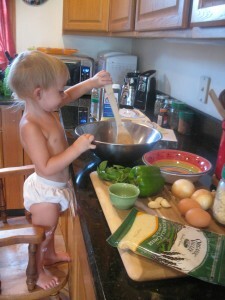 I love all these little helpers, and so many kitchen helpers too! These little ones are going to grow up knowing that food doesn’t come from a drive-thru window – it comes from the kitchens of our loving homes.